We simply can't do without these 50s Kaye Cherry Earrings in Red and Green! 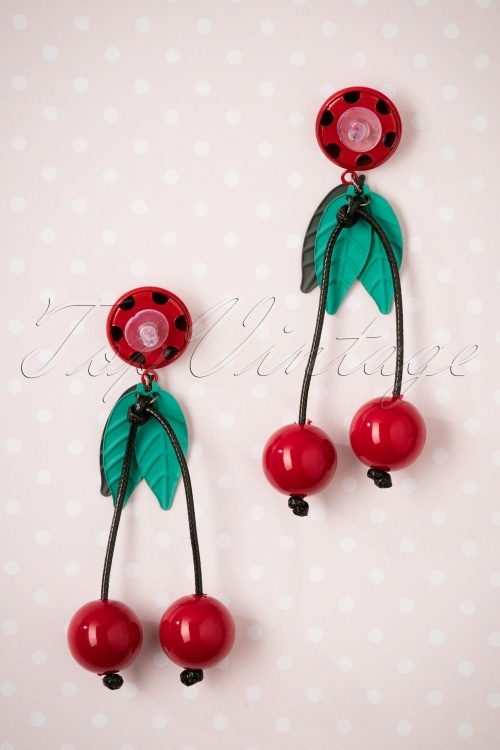 And it's easy to see why we think these juicy cuties are the perfect 'ear' candy ;-) Made of resin in red and green with a black cord so the pendants will dangle along with every step you take. 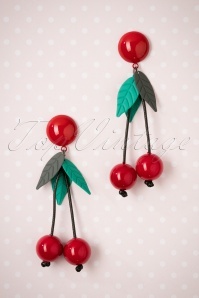 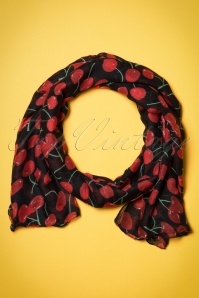 Wear cherry and be merry!